Internet was down for 4.5 days and comes back up today. What a nice surprise. Thanks tatasal and Sarah Efan. I received my prize yesterday. The first thing I noticed is the weight of the charger. It is heavy. 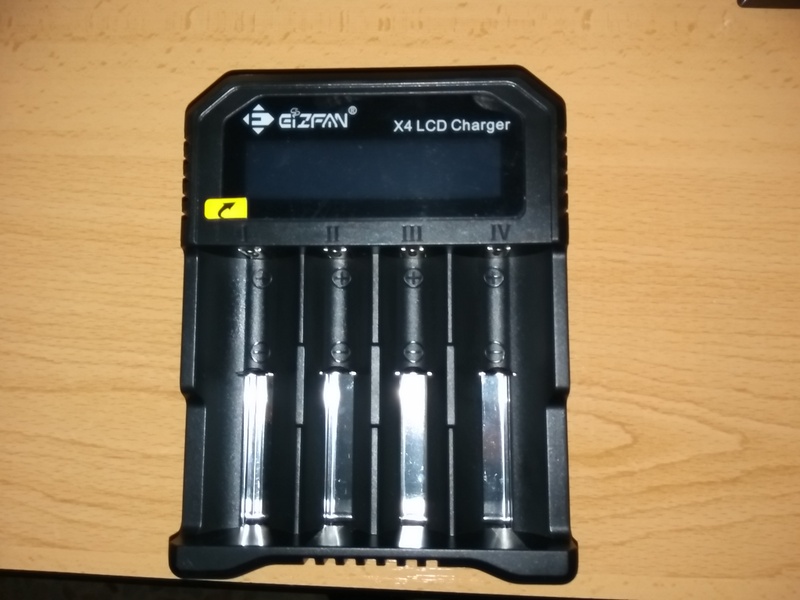 I have nitecore, xtar, liitokala, miller chargers and this eizfan seems very well built. This is the first charger I have that allows me to charge at 2amps. Wow… It is fast!!!! Thanks Eizfan, thanks BLF, thanks tatasal and everyone that made this possible! 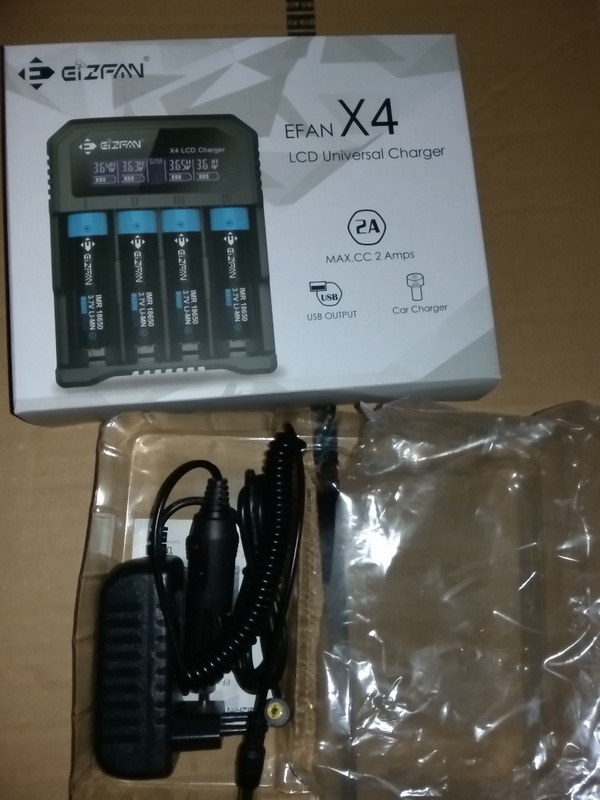 Hi All I just received my EFAN X6 this week and want to thank Sarah and tatasal for making this happen. 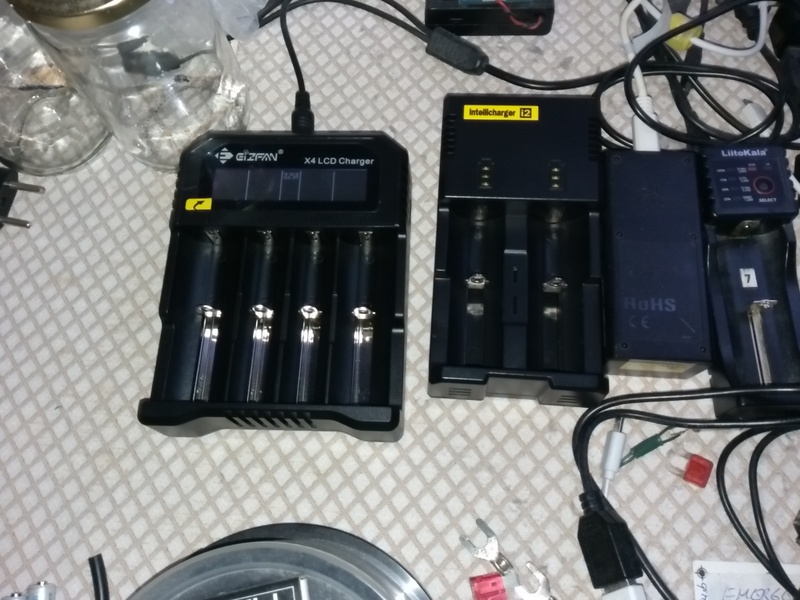 I like the charger so far,I just had time to load 6 eneloops in and default mode is .5amp. An easy to use button in the back of the charger selects .5,1,2 and 4 amp charge current. The display shows voltage and a graphic shows charge level in a user friendly way. Only had this for a day but I like it so far. Thanks Sarah and tatasal, received the charger today, charged 2 batteries to proper termination.